Félix de Jesús Rougier, M.Sp.S. Reprinted with permission of Fr. Domenico Di Raimondo, M.Sp.S. 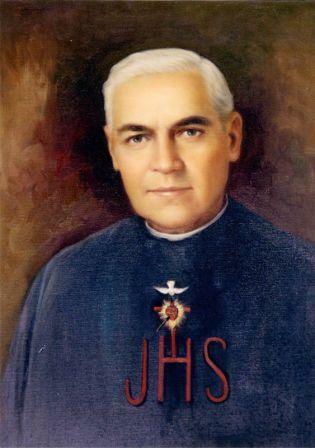 Risking the Future, Life and Spirituality of the Venerable Servant of God Félix de Jesús Rougier, M.Sp.S.